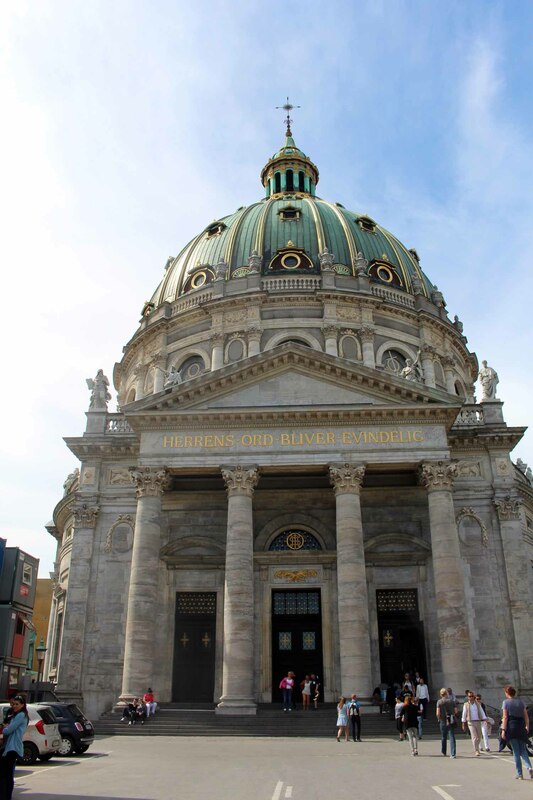 The marble church of Copenhagen. Named in reality St Frederic, the church was finished only at the end of the XIXth century. Its enormous dome is one of the landmarks of the city.